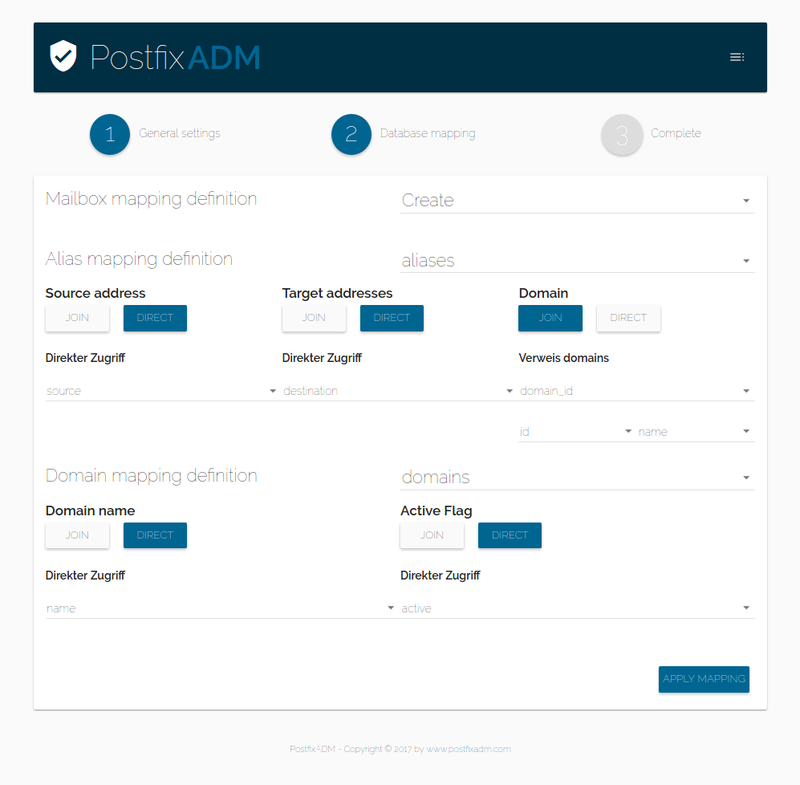 PostfixADM is a modern postfix management tool. It is designed to work with almost any setup that is based on postfix, dovecot and mysql. Download the newest version at: https://www.postfixadm.com/download and unzip the content to where ever you want it to be. If you like you can enable a quota service which allows you to keep an eye on your mailbox quota usage. Please refer to https://www.postfixadm.com/wiki/setup/quota_service for more details. You can bake everything together with the gulp command. If you want to develop a bit more fluent just use gulp watch instead. Missing or weird translations (please let me know if you find any - you’ll get a cookie as well). The code is not optimized. 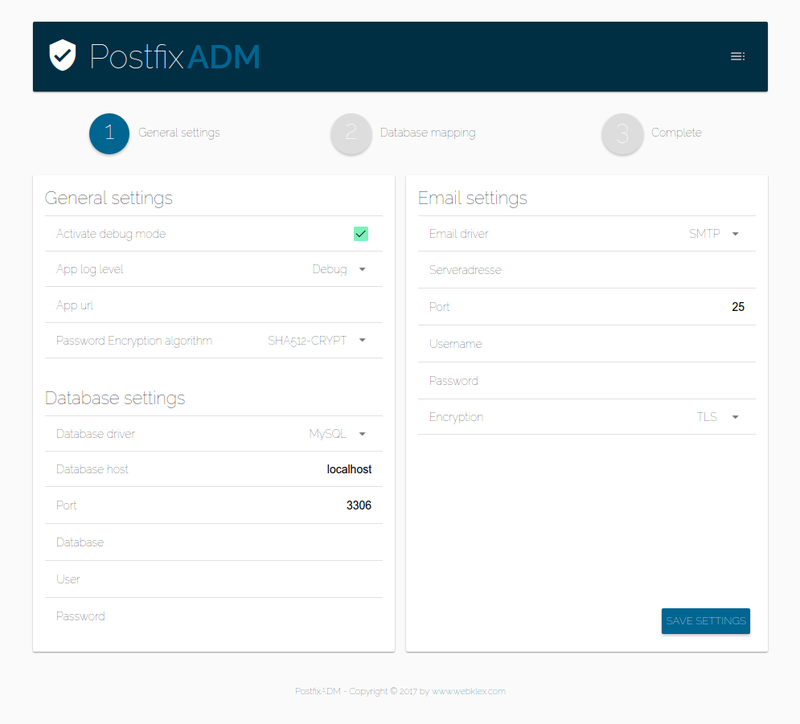 If you discover a security vulnerability within postfixADM, please send an e-mail to me at security@postfixadm.com. All security vulnerabilities will be promptly addressed. postfixADM is open-sourced software and licensed under MIT. PostfixADM is maintained by Webklex. This page was generated by GitHub Pages.